We are a few weeks shy of all my Marion County Seniors graduating and each and every day I keep getting more and more emotional! Today on the blog is the lovely Brittany!! We had some trouble with the original date of her session! We arrived at the location and Mother Nature was not having it! She kindof reminded me of a toddler throwing a tantrum, the only difference is, Mother Nature was throwing twigs, and huge gust of wind at us. After rescheduling the session to the next day we had such a successful session! 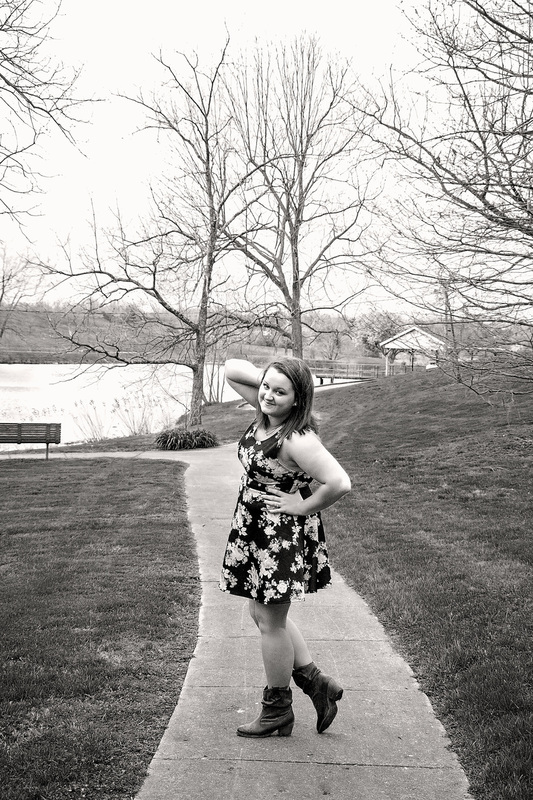 Check out some more sneak peeks from Brittany's session below!